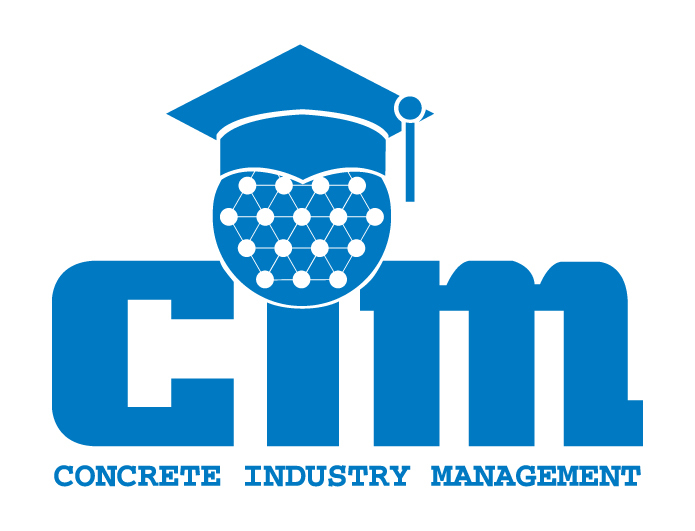 The Concrete Industry Management (CIM) program – a business intensive program that awards students with a four-year Bachelor of Science degree in Concrete Industry Management – is pleased to announce the release of their 2016 – 2017 Annual Report. Compiled by the National Steering Committee (NSC), the report was distributed recently at World of Concrete in Las Vegas. “The CIM Annual Report is a summary of amazing achievements of the CIM programs. It is a reflection of the commitment, dedication and effort of the CIM program leaders, faculty and students,” said Brian Gallagher, chairman of the CIM Marketing Committee. “Each year, I am more impressed with the quality and amount of activity completed by the CIM faculty and students.” The annual report features updates from all CIM universities and NSC committees. 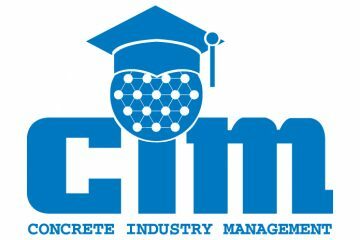 For more information about the CIM program and to view the 2016 – 2017 annual report, click here.